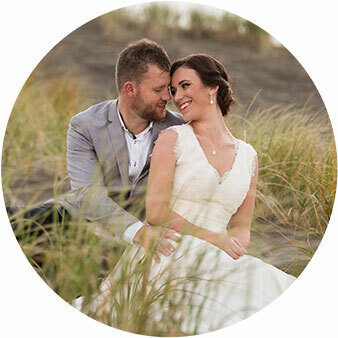 Wedding Photo Tips for Brides! Alright it’s going to be all serious business for this particular blog post, so no pictures.. just words. From speaking with wedding photographers and observing brides on their big day, I have come to a conclusion. UNLESS you make a living standing in front of a camera, or for some other reasons you do and are perfectly comfortable with posing and looking natural before a camera lens, chances are there will be some awkwardness involved. 1. 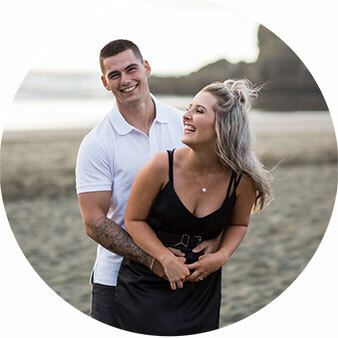 It would be wise to have your wedding photographer conduct an engagement photo shoot (and/or pre-wedding shoot) with you prior to your wedding day. There are positives to this on a number of fronts. 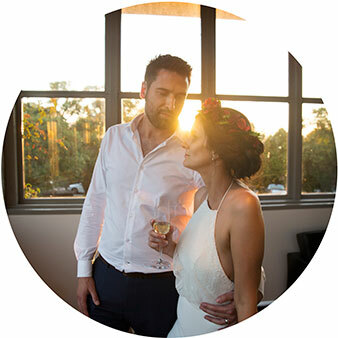 You will have beautiful images that you can use on your ‘save-the-date’ cards, or whatever medium you choose to do it through. 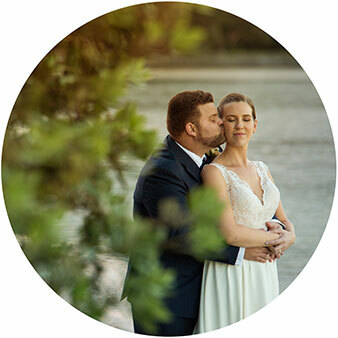 These sessions also enable your photographer to have a better understanding of your personality, which angles make you look the best and basically just have a stress-free day when both you and the photographer can interact. 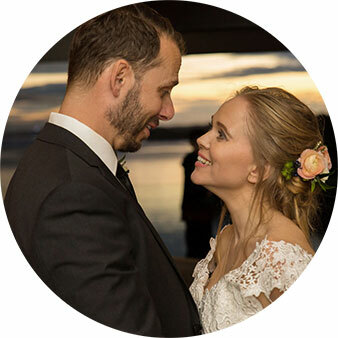 Pre-wedding shoots also allow you to feel more comfortable in your bridal dress and gives you a better idea on posing on your actual wedding day. 2. Know yourself. What I mean by that is know how you can help yourself look the most natural in front of the camera. Everything is well and good during the ceremony and reception, when your emotions just flow out of you with the greatest of ease and your photographer is there to capture the moment, but when you are up for posed shots things just feel different. When the photographer specifically asks you for some shots, your mind starts to operate differently because you now have to consciously make an effort to evoke emotions, and natural ones at that! So if you think you know how best to relax yourself, maybe it’s having a little chat with your partner, or looking away from the camera, or you just need some props (a bouquet maybe) to keep your hands busy, feel free to communicate with your photographer. If I notice the bride not looking all that natural in my shots, my typical go-to move is to pose her in a certain way, change poses, then sneak a little impromptu elements into it (tell her there’s something stuck in her hair and asking the groom to help get it off) and snap away. More often than not, these are the keeper shots 🙂 And this brings me to my next point..
3. Have faith in your photographer! I know I know.. this is one of the most cliché things photographers tell their clients. I just want to add that since you have done your research and found the best person for the job (maybe its his/her style, personality, pricing, etc..), you should really just trust that person to make most of the photographic decisions and that they will translate to beautiful images. Leave the worrying to them! THAT’S NOT TO SAY you shouldn’t have any inputs at all. Photographers will and should be glad to listen to you on what you think might be nice poses, locations that you prefer to shoot in, or just wacky poses you want to try out. 4. Now let’s get down to the specifics. Everyone has different angles that flatter them more in photographs. But since this post addresses brides more than grooms, and ladies in general put more emphasis on how they look in photographs especially for their wedding (this is a subjective topic of course, but for the purpose of this post please just go with it :p). Think 3-dimensional! Yes, keep that in mind when you are being photographed. Try not to stand flat and straight on to the camera. If you do a quick search on celebrity head shots, you will realise that many of them would be facing the camera at an angle, often dipping their left shoulder towards the camera while facing the camera. For brides, I would suggest maybe putting one foot forward from the other, keeping your arms away from your torso and bent at the elbows, or even having your side profile taken while your partner faces more directly to the camera, just to shake things up a little. 5. Double chins. Yep the dreaded bits of excess flesh that shrouds your jawline. And contrary to popular belief, EVERYONE has it, at least everyone that I know. To make yourself look slimmer in that regard, and especially for those who has a less defined jawline (that’s me), push your jaw slightly outward when being photographed. Make sure your forehead and jaw (basically your entire face) goes forward slightly and not just the jaw, don’t want to look like a Halloween experiment gone wrong. Just look at the results, you will know it when it’s done right. 6. To make your waist look slimmer, one of the most common but effective tip is to put your hands on your waist. This ‘tightens’ the fabric around your waist and enhances your waistline. When holding your bouquet, you can also use the bouquet to your advantage by keeping it in front of your belly. And it helps to hold the flowers in a way that your fore arms are somewhere between being fully extended and bent 90 degrees at the elbows, adjust accordingly. This would make your arms look more toned, if that’s the look you are going for of course. Need some food… hungry.. can’t think… urgh..